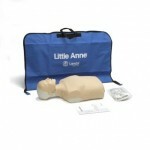 Lille Anne, Laerdal, luftveje, 24 stk. 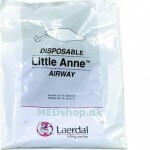 Lille Anne, Laerdal, ansigtsbarriere, 6x36stk. 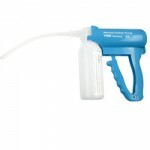 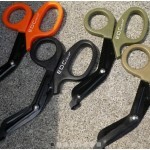 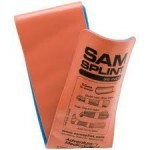 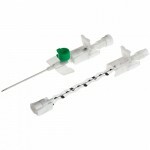 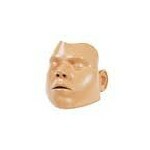 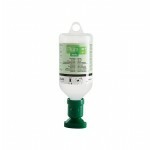 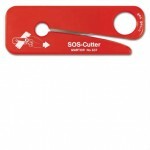 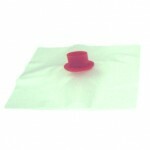 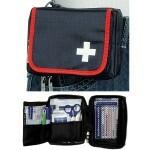 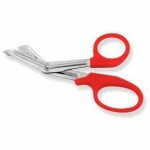 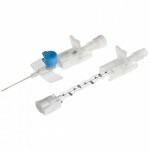 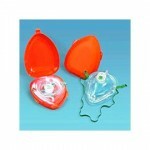 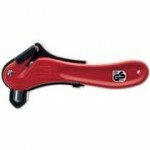 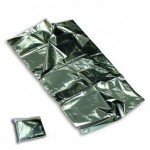 In this category you will find emergency aids that are useful both for educational purposes and for real emergencies. 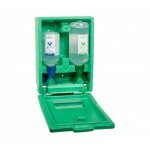 We provide emergency services that can be used by anyone regardless of education. 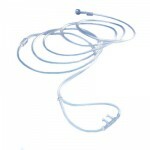 For example, in our range, we have mouth-to-mouth barriers that are used to reduce the risk of infection when the mouth-to-mouth method is performed. 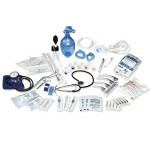 We also carry a wide range of advanced emergency medical equipment for use by health professionals. 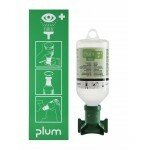 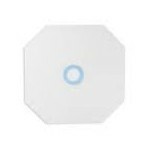 Including venflons, oxygen hoses, hand suction and much more. 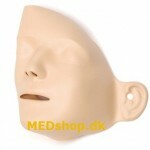 At MEDshop.dk you will also find different dolls with accessories for first aid. 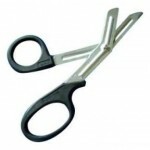 If you do not find what you're looking for in our online range, feel free to call us at 66101220. 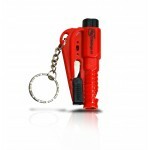 "We can often buy most items in emergency services and we will go a long way to meet our customers' needs.